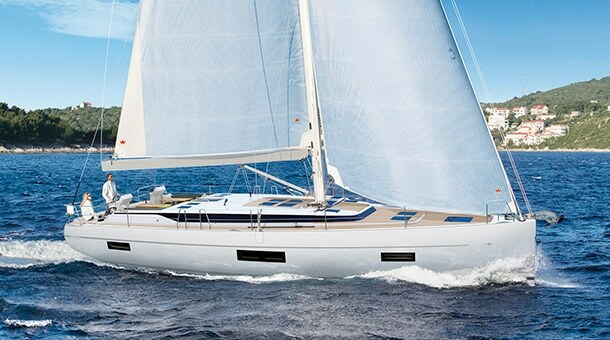 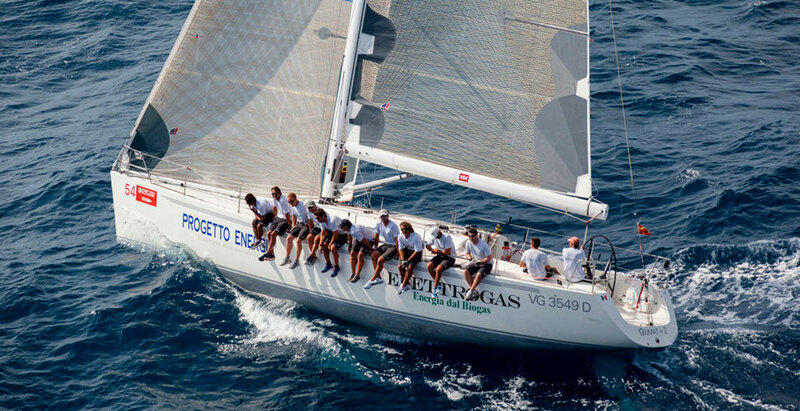 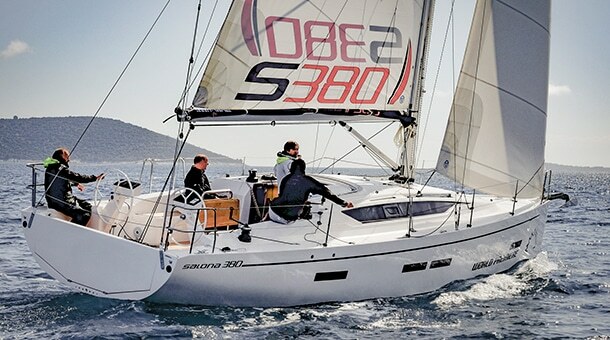 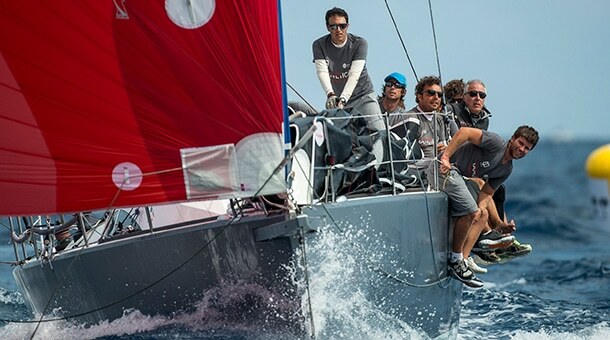 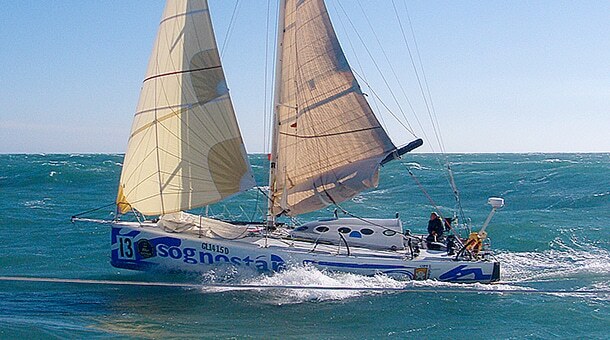 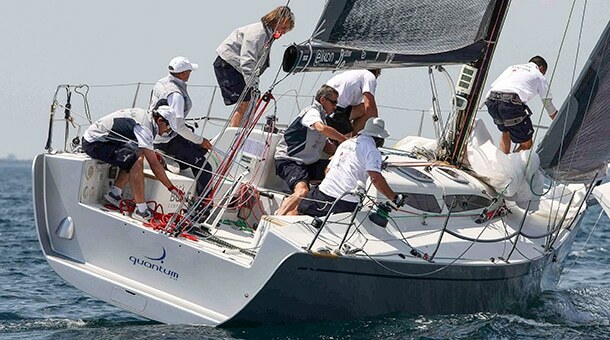 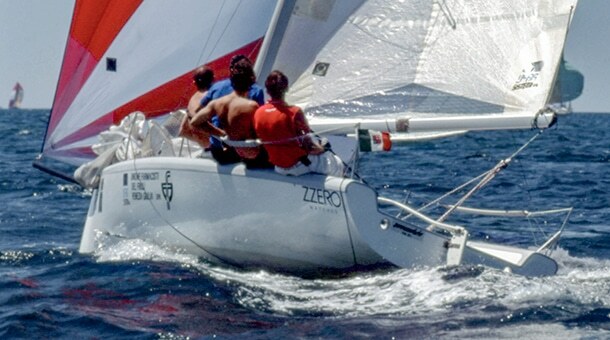 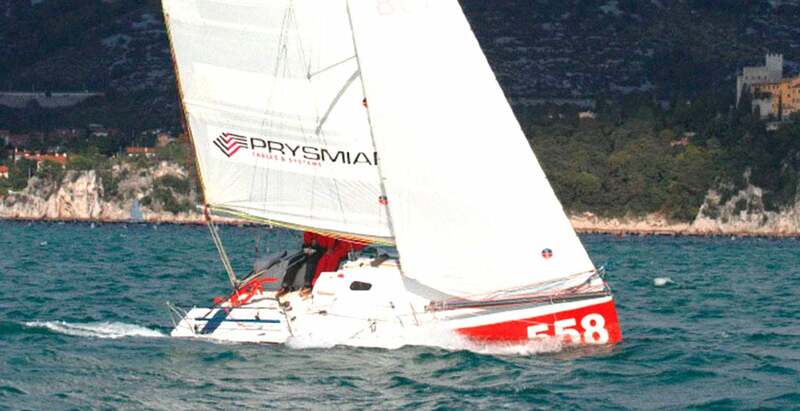 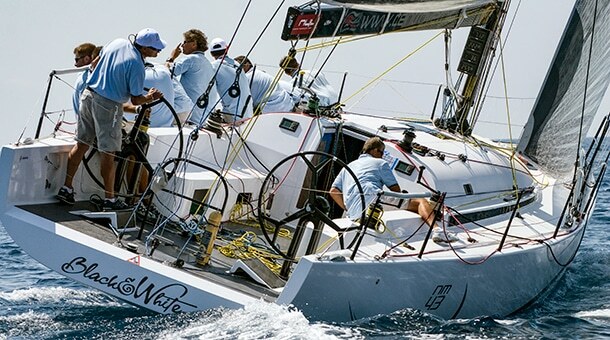 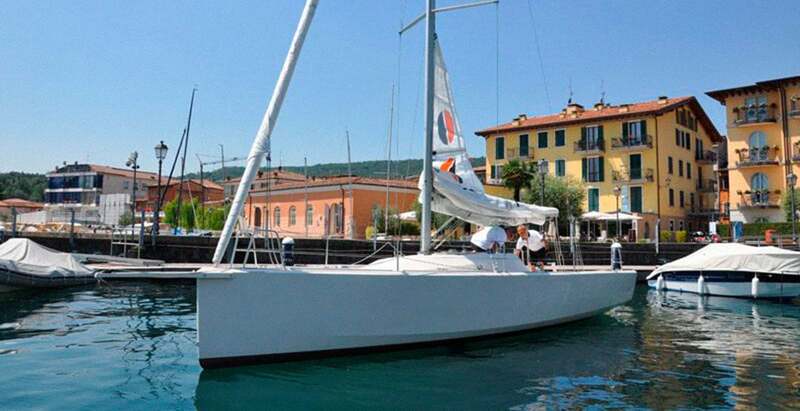 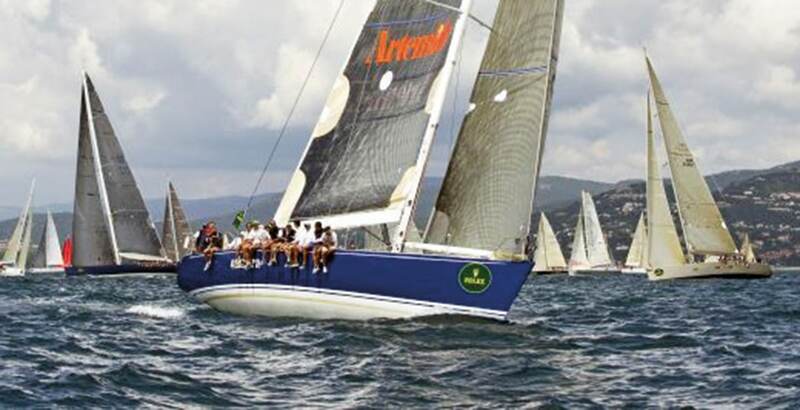 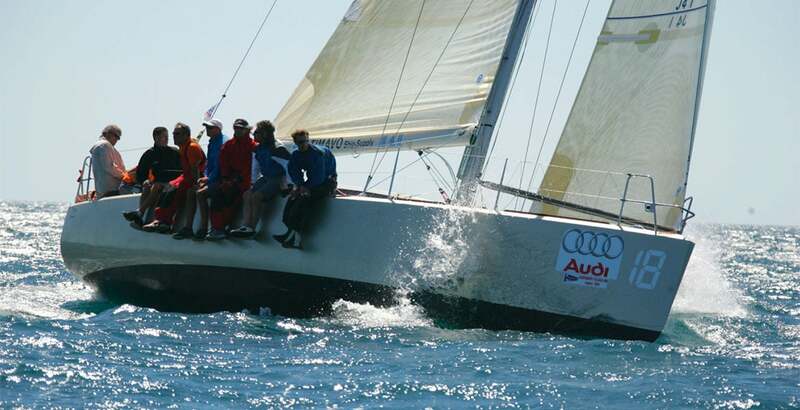 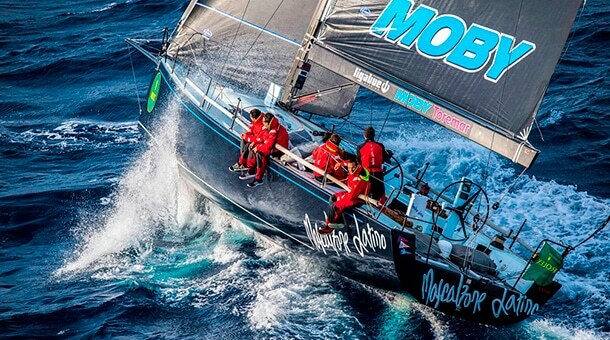 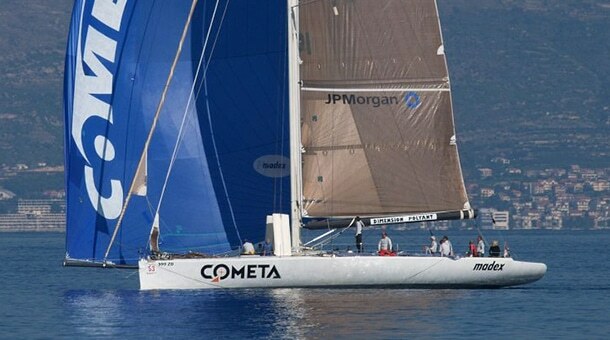 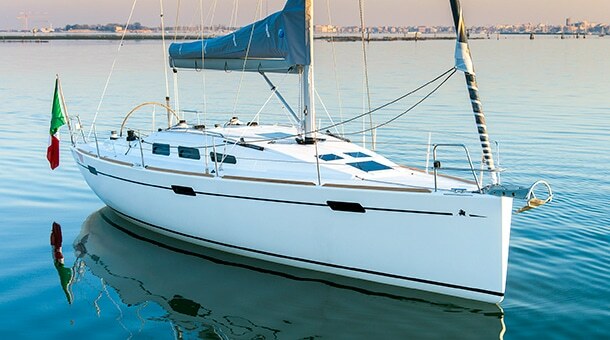 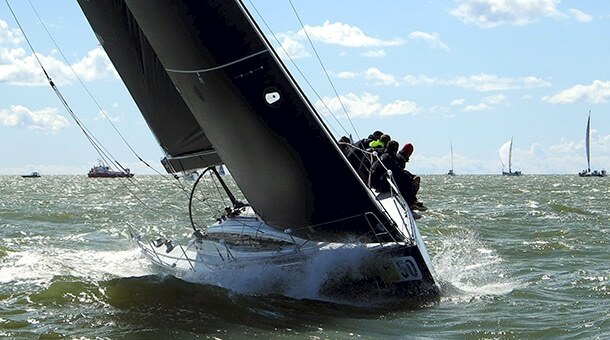 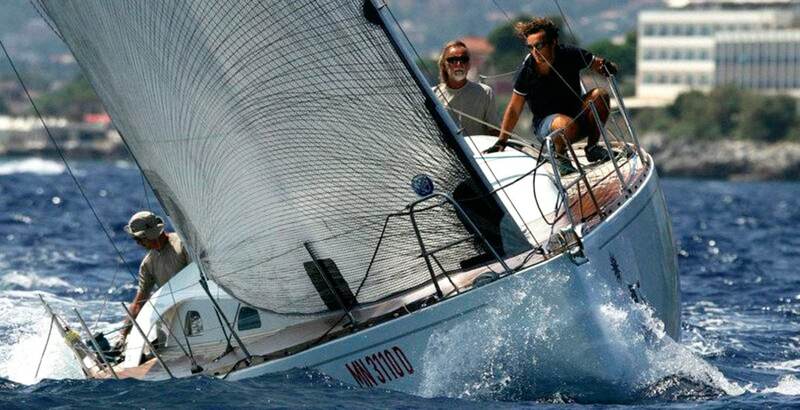 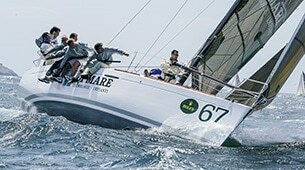 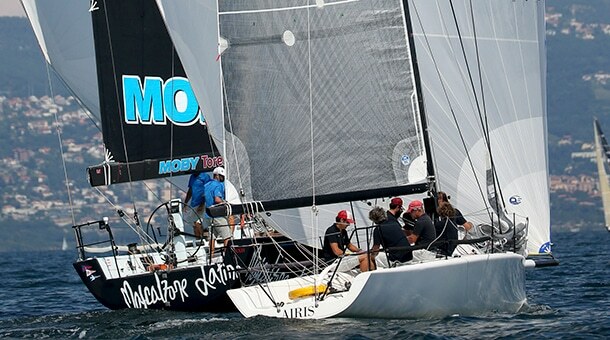 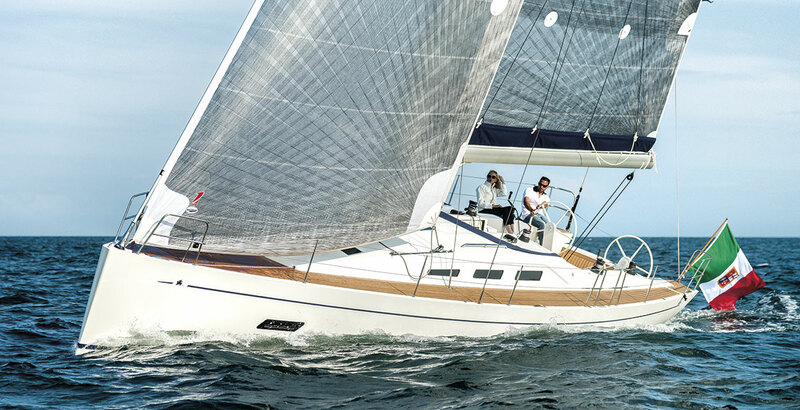 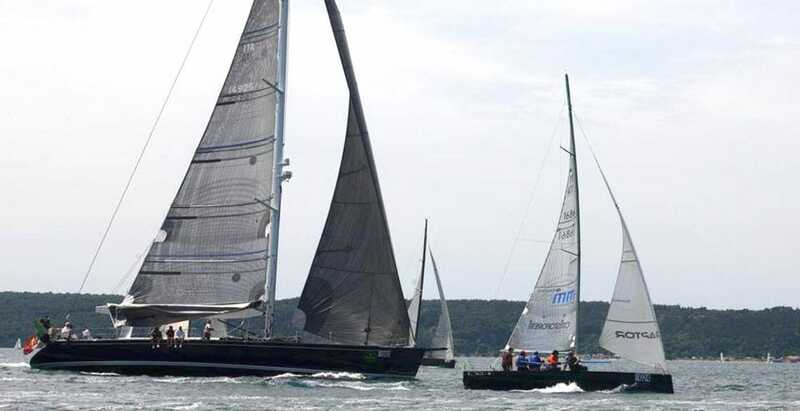 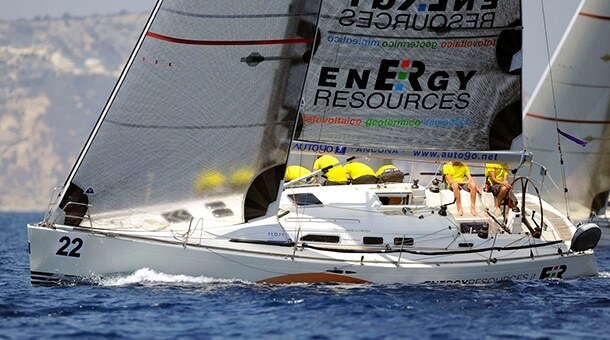 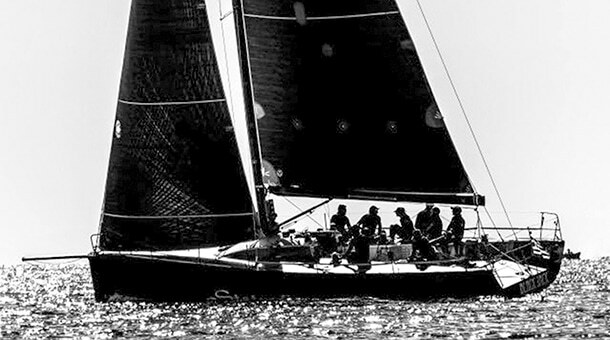 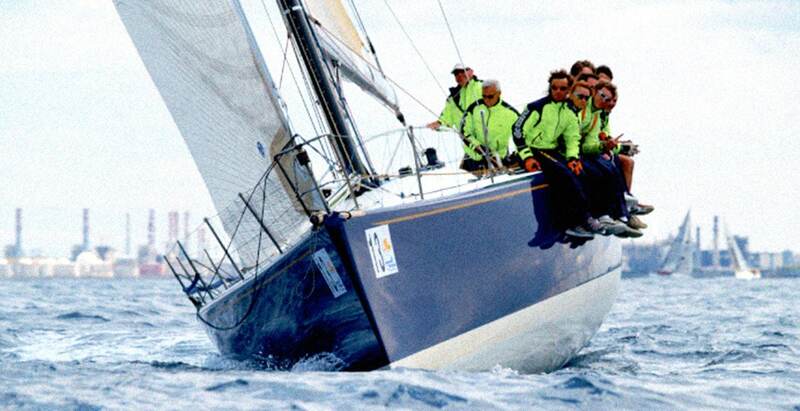 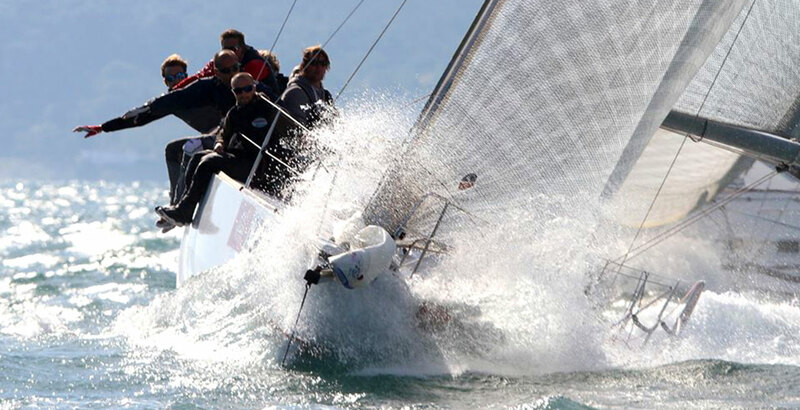 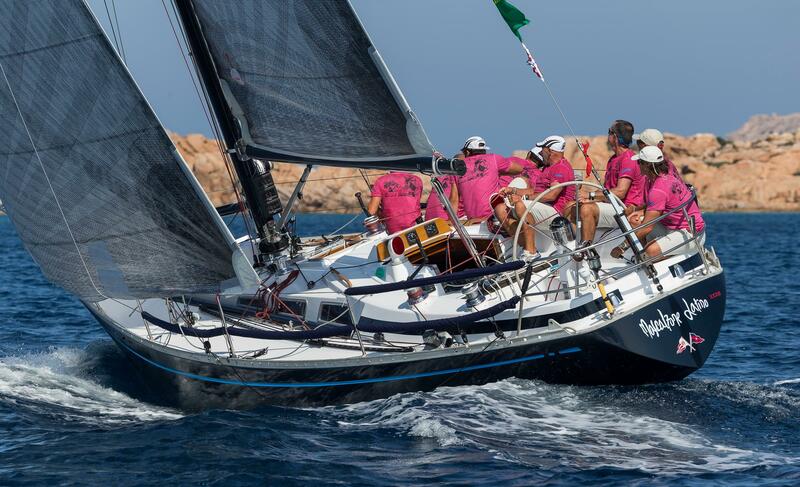 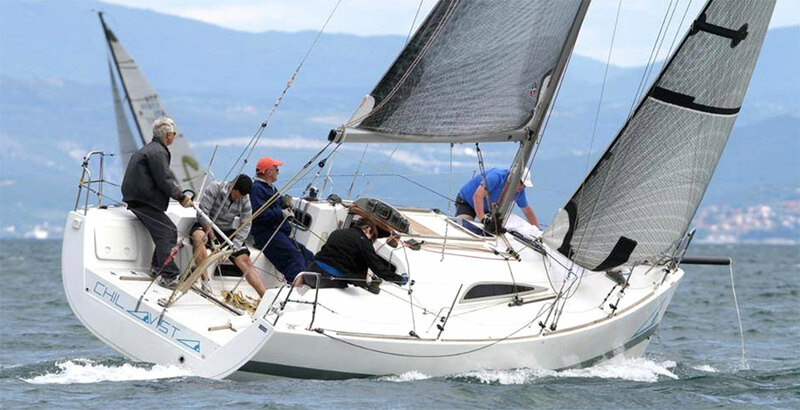 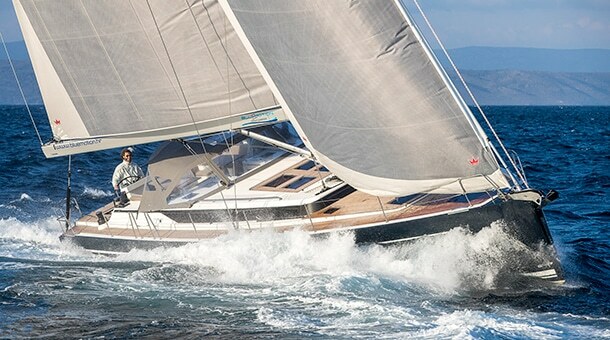 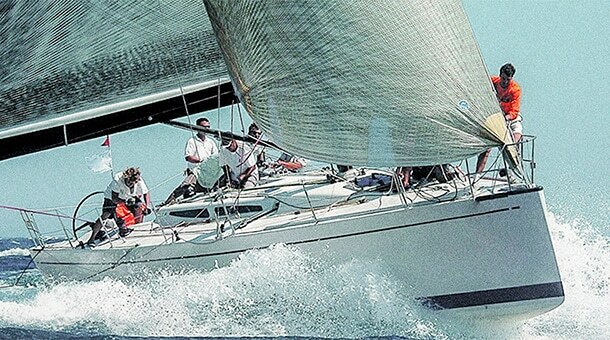 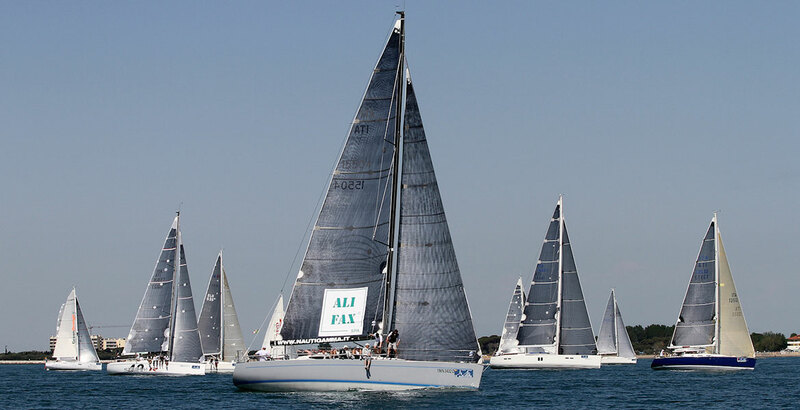 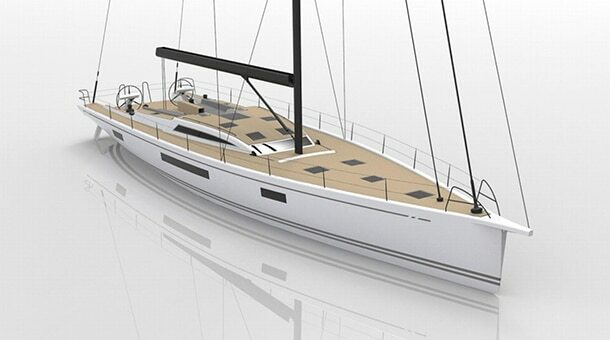 After the experience on the NM43, the shipyard decides that was time to enter in B Class competition, with a new design to compete with the M37 and other newcomers like Comet 38 S; the target was the 2011 season with World Championship in Croatian waters in Cres and Italian Championship in Trieste, both in Adriatic Sea. 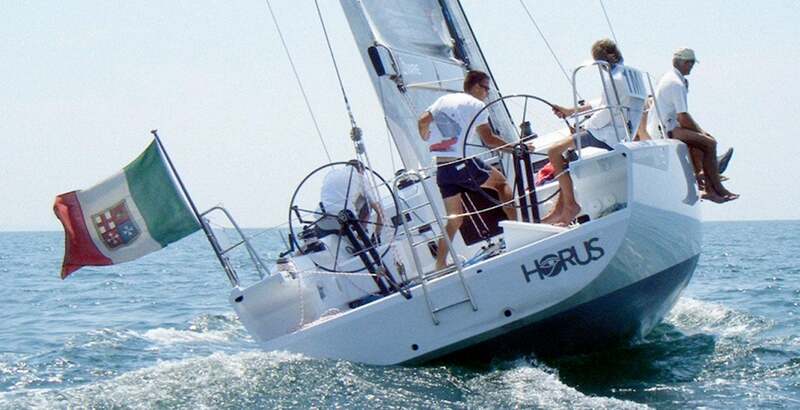 The first boat designed for Nautilus Marina was the “border line” carbon built NM43 ft, with very light displacement and planning hull; this boat showed promising flashes of speed, but also resulted difficult to be driven at 100%, and finally more traditional boats like Comet 45 and GS 42 Race, resulted more all-round boats. 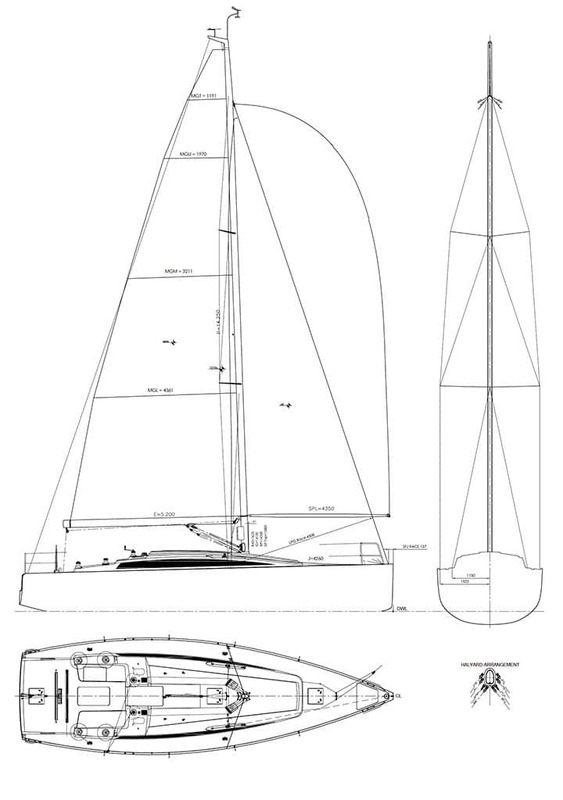 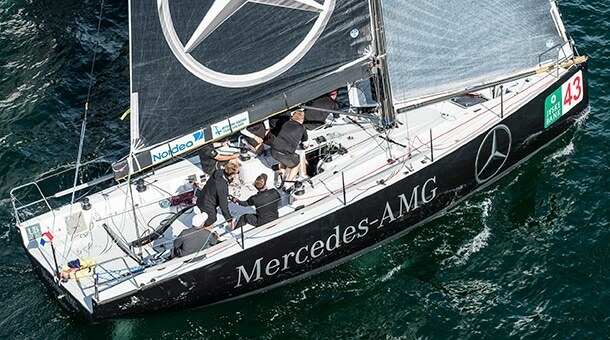 The idea behind the NM38 was to sacrifice something on rating numbers, in the aim to achieve a faster boat, so we decided to make a longer boat, just under 11.40 m, which was the limit for B class in Italy, with cleaner lines, softer sections, less overhangs, and of course updated appendages compared to the still winning M37. 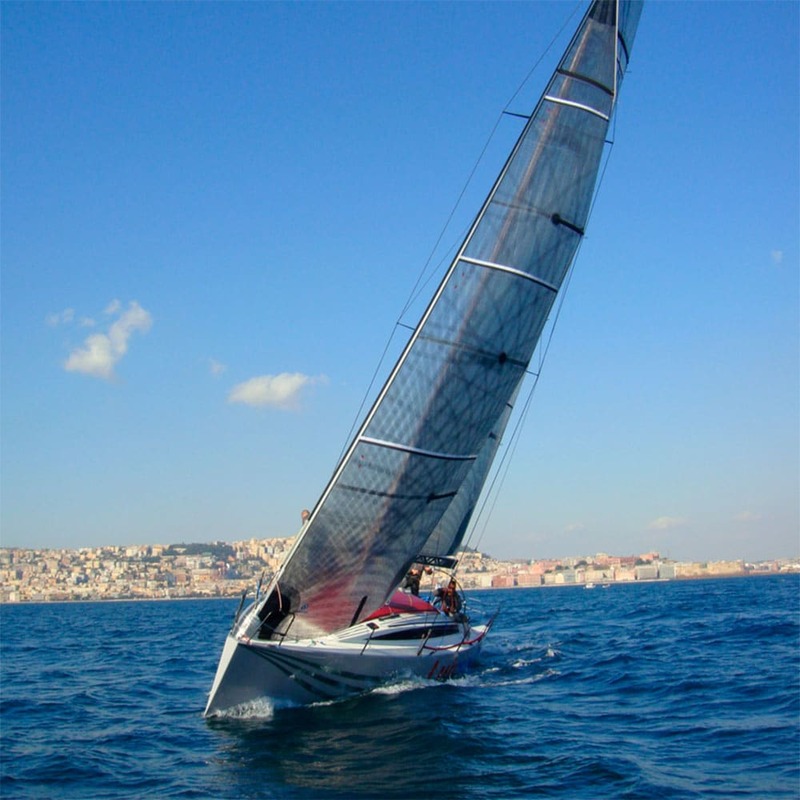 We also decided to maintain more or less the same sailplan proportions, which demonstrated to suit well both performances and rating. 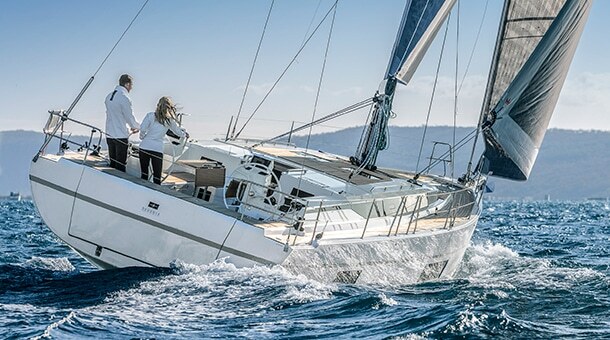 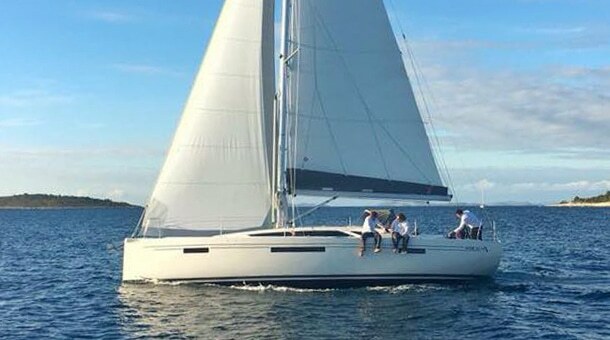 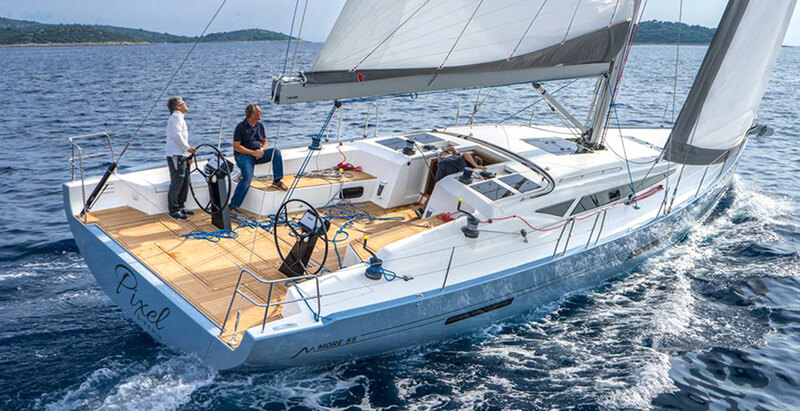 So we began drafting the first new set of lines and soon appeared the speed potential of new hull; it was also clear that the new boat was critical in low wind speed (5-7 knots tws), but we were confident that with a proper tuning and working with sailmaker this disadvantages could be overcome. 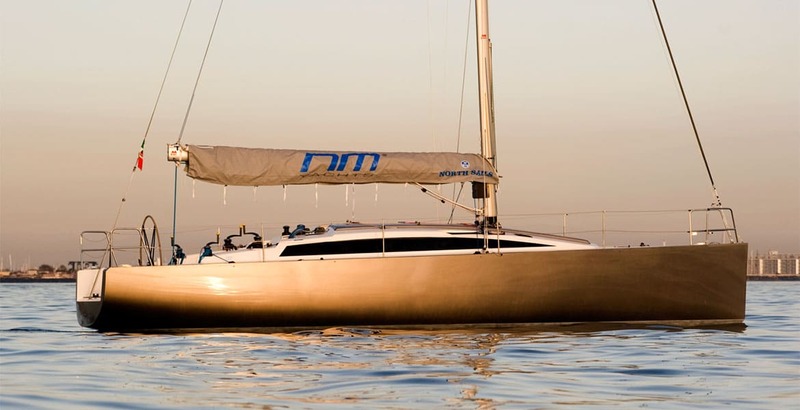 Once defined the hull, we took into consideration the structural part: it was decided to abandon the steel central structure of M37, weighting around 300 kg, and to replace it with a carbon grid, in order to maximize CNC work and reduce manual operations. 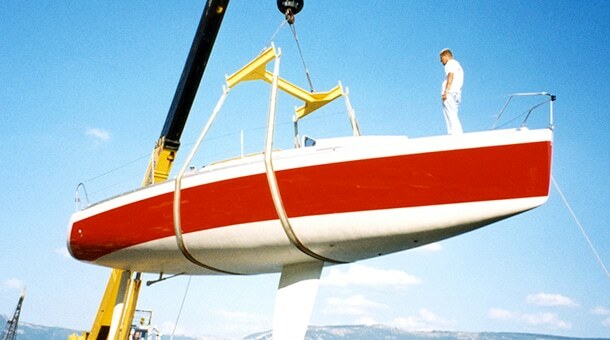 We studied a modular system of components that could be cut with CNC machine, assembled like bricks out of the boat, in a simple MDF jig, and then installed; the system proved to be very effective, saving a more than 200 kg. 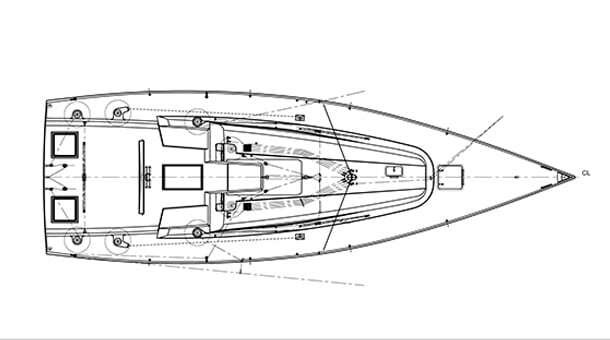 The small R&D budget we obtained from customer was not sufficient for a complete CFD campaign, so it was decided to rely upon VPP comparisons for hull definitions and to study a new T keel and bulb comparing them to the existing M 37 keel and also comparing different bulbs from slimmer to fatter ones. 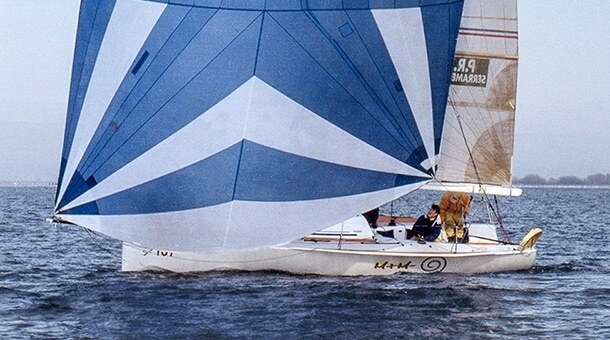 The keel sported our “trademark” trailing edge skeg not penalized by the rule yet, and was a lead casting with final CNC-machining.